This fender eliminator is a first of its kind – intended to complement the look of the exceptional tail light. 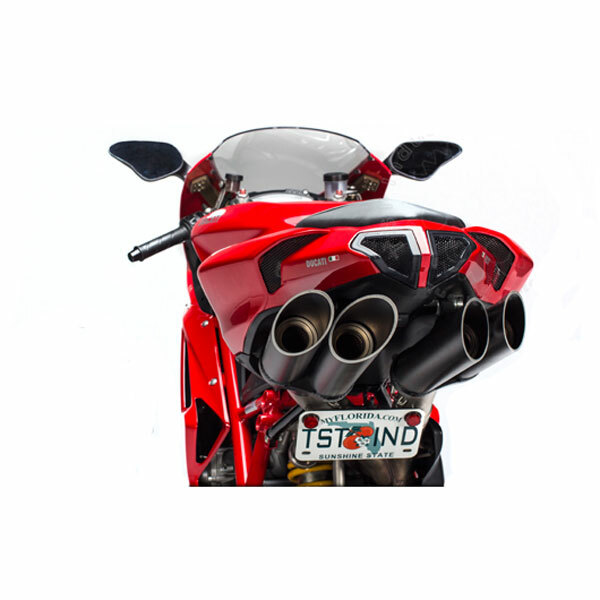 This brand new design incorporates a multi axis adjustability feature giving the user a wide array of options for displaying their license plate. It mounts underneath the driver’s seat for a more tucked away, clean, sleek look. 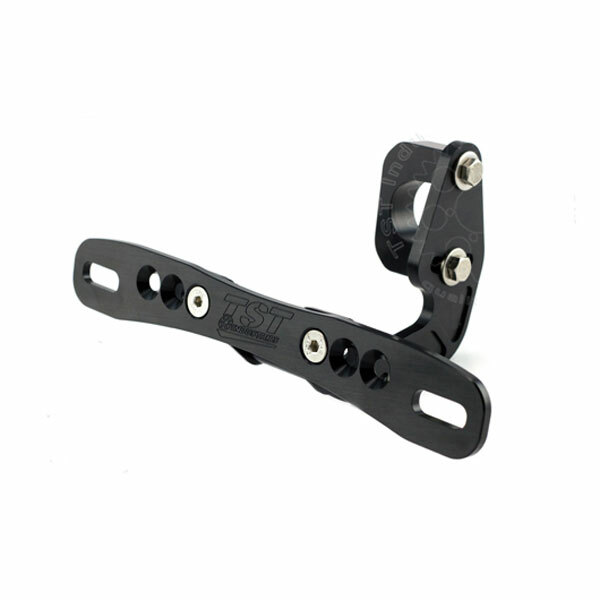 It is CNC machined out of aircraft grade aluminum with an anodized finish, and corrosion free fasteners are provided to ensure long lasting use. 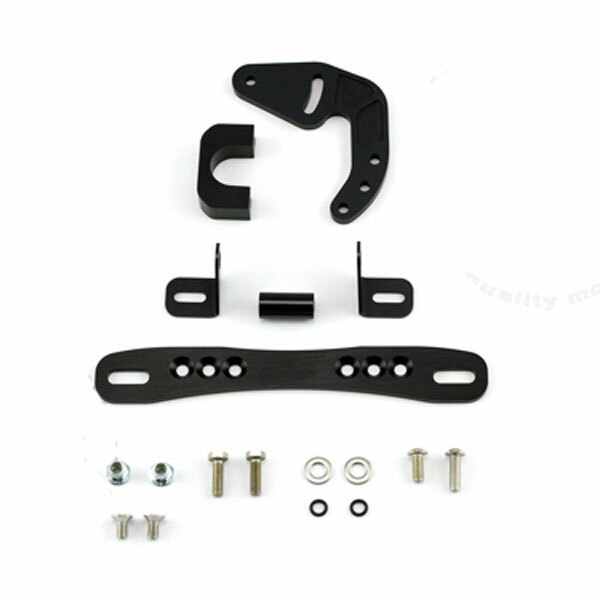 The installation is very easy, and does not require any modification to the bike.